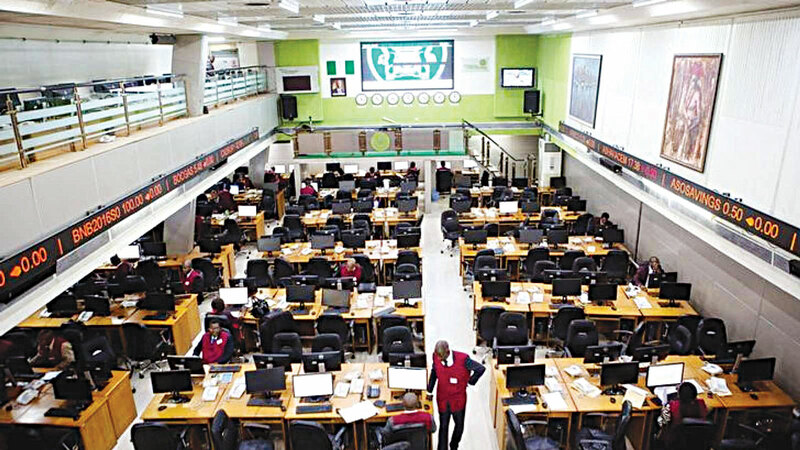 Heavy transactions in the shares of some banks and insurance companies, last week, lifted the volume of shares traded, as a turnover of 765.656 million shares worth N9.717 billion was recorded in 12,468 deals by investors on the floor of the Exchange, higher than a total of 1.073 billion shares units worth N8.608 billion that changed hands in 14,486 deals during the preceding week. Specifically, at the close of transactions last week, the financial services industry (measured by volume) led the activity chart with 575.290 million shares valued at N3.470 billion traded in 6,738 deals; thus contributing 75.14 per cent and 35.71 per cent to the total equity turnover volume and value respectively. 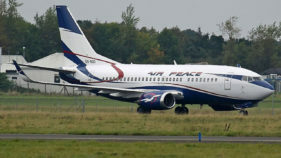 The consumer goods industry followed with 53.812 million shares worth N3.470 billion in 2,572 deals. 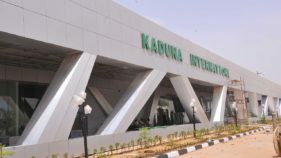 The conglomerates industry ranked third with a turnover of 48.961 million shares worth N229.411 million in 622 deals. 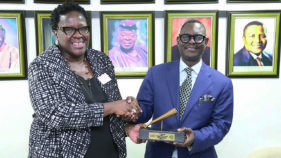 Trading in the top three equities namely – Zenith International Bank Plc, AIICO Insurance Plc, and United Capital Plc (measured by volume) accounted for 280.563 million shares worth N1.867 billion in 2,438 deals, contributing 36.64 per cent and 19.22 per cent to the total equity turnover volume and value respectively. There were no trades in Exchange Traded Products last week compared with a total of 15.400 million units valued at N198.477 million transacted during the preceding week in nine deals. A total of 24,850 units of Federal Government Bonds valued at N20.533 million were traded lastweek in six deals, compared with a total of 10,673 units valued at N10.479 million transacted last week in 10 deals. The NSE All-share index and market capitalization appreciated by 0.34 per cent to close the week at 25,250.37 and N8.739 trillion.